When moving from your home to a care facility, there are many details that are easy to overlook. One of those is the transfer of your medical records. If you’re moving far enough that you’ll need to find new healthcare providers, it’s important to make arrangements to transfer medical records before you make the move to avoid hassles down the road. Most doctors will not have a problem providing you with a physical copy of your records—although they are allowed by law to withhold certain types of records. Getting a physical copy is a good idea if you’re not sure who your new providers will be or if you think you may have to add additional providers down the road. If your doctor is willing to provide physical copies, ask for a digitally-stored copy as well. The records can be supplied to you on a thumb drive, which you’ll be able to use to make as many copies as you may need. Doctors are not allowed to charge for the records, but they can charge for associated costs such as paper, printing, and thumb drives. The costs should be nominal, but don’t be surprised if you’re asked for a payment. Unless you have a primary care provider who stays on top of making sure all your records from all specialists are available in one place then you’ll need to request records from all providers you’ve seen. This may include surgeons and other specialists. 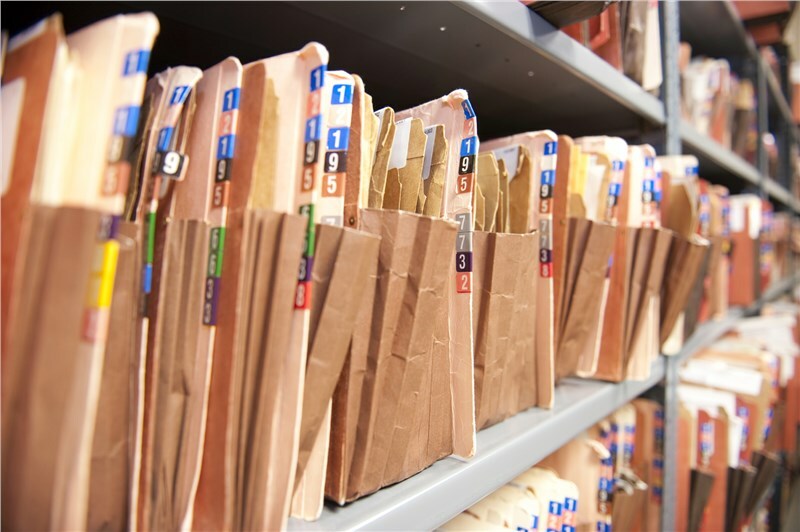 If you’re not sure all records were sent to your primary doctor, it may be easier to request the records from all providers rather than trying to sift through the records to figure out what is missing. Many doctors or healthcare groups provide patients with online access to their medical records. If you can determine that you have such access, you can avoid the process of requesting your records. Just be sure to ask if the online records will always be available or if they expire after a certain period of time. You should also note that doctors have up to 30 days to transfer records, and they can request one 30 day extension, so it’s a good idea to make the request as soon as possible. When you need senior moving services, contact the local Miami movers at Griffin Moving & Storage. Give us a call today to learn more, or fill out our brief online contact form now to schedule a free, accurate, in-home moving quote.